Ford Cars are very popular when it comes to going for a lighter wallet and definitely for their reliability and reputation in the market for years. They are just great family cars with a budget specification that can be availed by the common classes of people even if one wants to go for their first car. Over the years Ford service, engineering, and technological advancements have achieved great heights to provide the best for their customers and users. Business flowed annually with the production of several thousand cars along with the newer features and upgrades for user satisfaction. 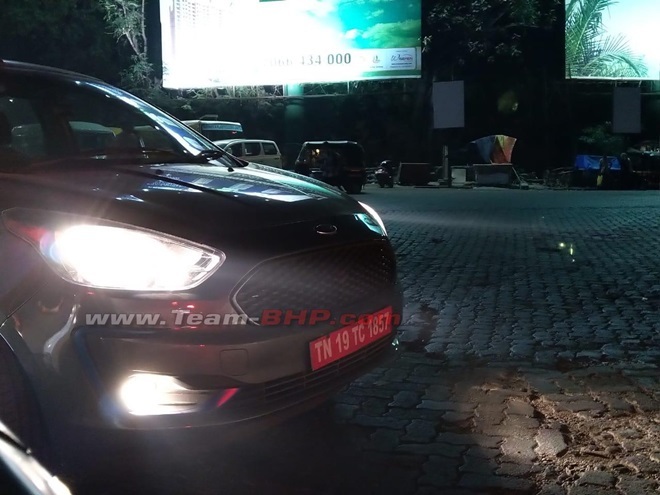 Pricing 5.23Lakh to 74.63, the Ford cars have their ranges from the cheapest car Freestyle and going up to the hot Ford Mustang. There are six new Ford cars this year in India, and the common cars on the Indian roads are Eco-Sport Rs. 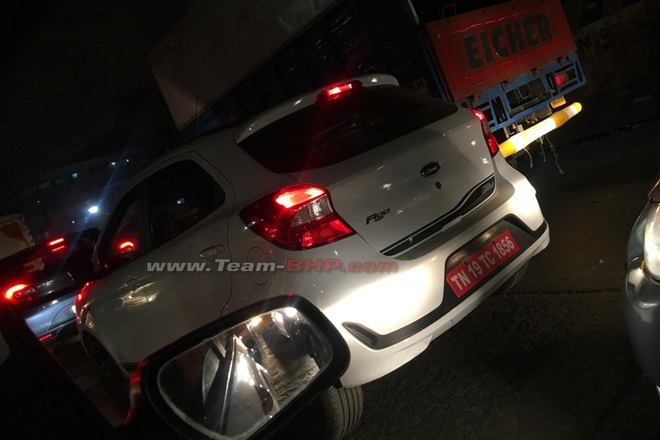 7.82lakh, Freestyle Rs. 5.23lakh and Endeavour Rs. 26.33lakh. 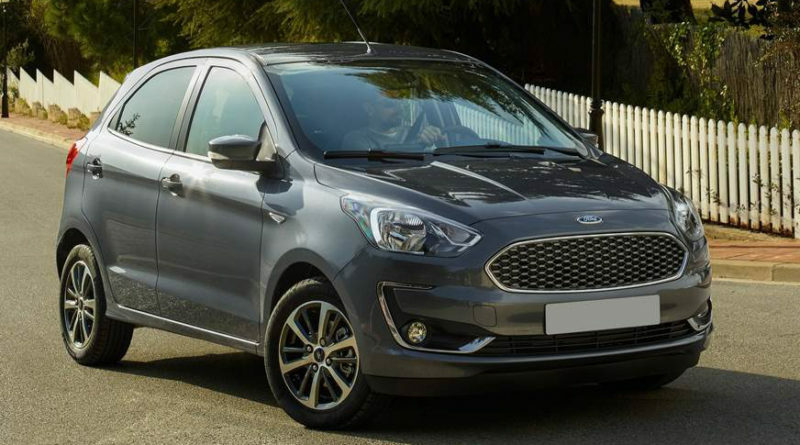 Among the newest cars in India Ford will hold its place with the launch of their latest car Figo facelift in the early months of 2019 to set the tone too with its coolest features and a great sporty look. This four-wheeler will have multi-spoke alloy wheels, front and rear bumpers, and Tweaked headlights. What do you think? 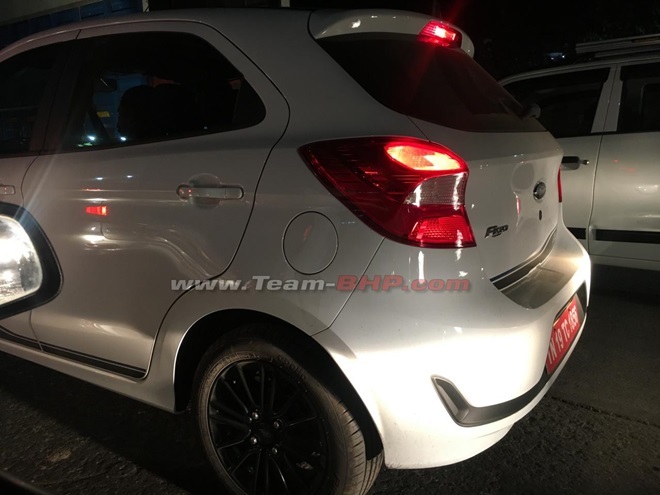 1) The car will be available with three kinds of Engines: a 4-cylinder diesel engine with a power output 100 PS at 3750 rpm, an 1196 cc 4-cylinder petrol engine along with a power output (88 PS at 6300 rpm) and a 1499 cc 4-cylinder petrol engine along with a power output (111 PS at 6300 rpm). 2) A great option to choose the color you want to paint. 5) The interior of the car seems to have quite a lot for you have a great driving experience- this will include a multi-info display, gear shift indicator and fuel consumption meter and the trim fabrics will have options of both single and dual tone and. 6) Inbuilt music system and touchscreen display are part of this greatness that Ford will have for you in this car. capacity and A- class engineering and most importantly the comfort on your ride. When you buy a new Ford Car, you not only get to enjoy the great package that it comes with but also get to work a good deal for your pocket. So, what is the wait? Make the smart choice for hot cars like the Figo Facelift. They are easily available in all the showrooms in India. Ford Car service in Delhi might just have the best that is in store for you. Go for a better car with a good economic choice that you can make and Book your Ford car right away.